If the U.S. does not keep its promises and continue supporting the Kurds, the Turkey’s contract for the purchase of Russia’s S-400 will remain in force. 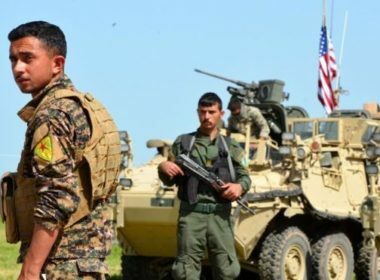 If the Kurds leave Manbij and other areas specified by Ankara, Turkey will receive American anti-missile systems, sacrificing relations with Moscow. 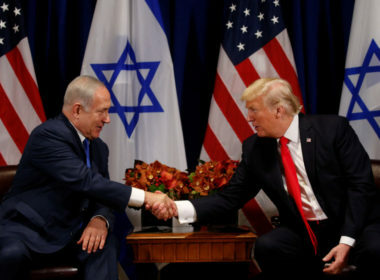 What Does It Really Matter If NATO Won’t Help Israel Against Iran? Clumsily attempting to manage a multinational war effect at the spur of the moment after an unexpected outbreak of hostilities might even hold the US back from its full potential, with it being much more effective just “going it alone” with its massive military instead of wasting time trying to get insignificant countries to jump on board with it.